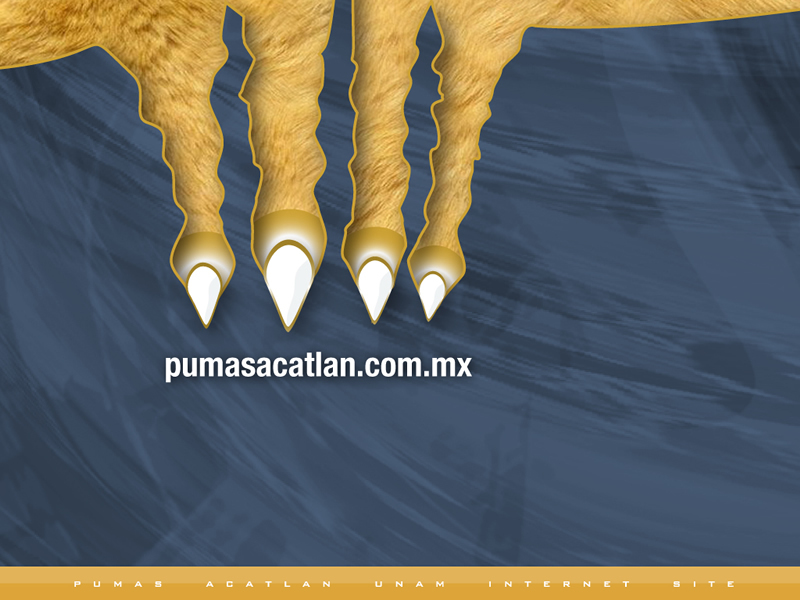 We will respond the same day. 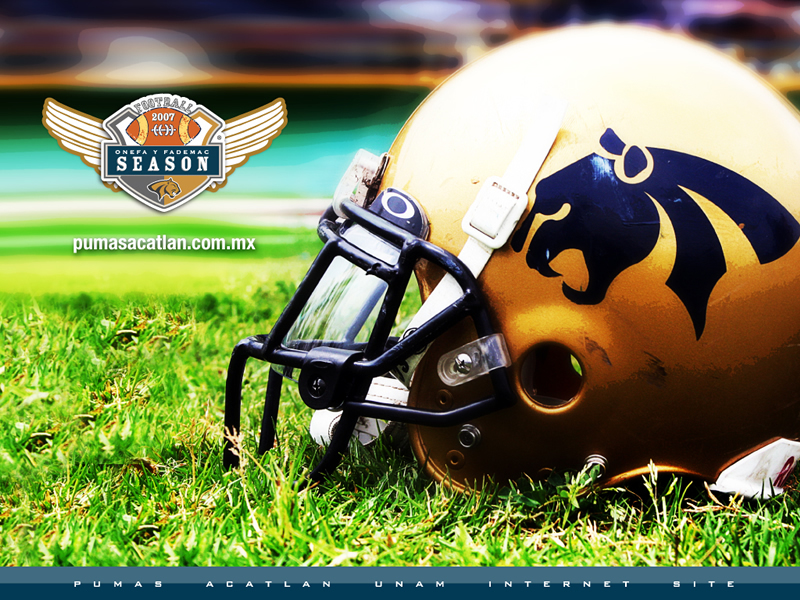 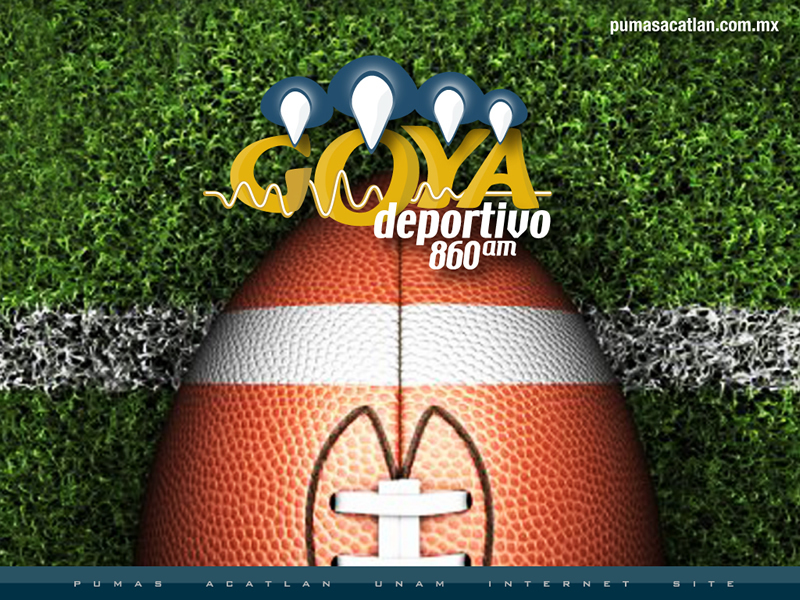 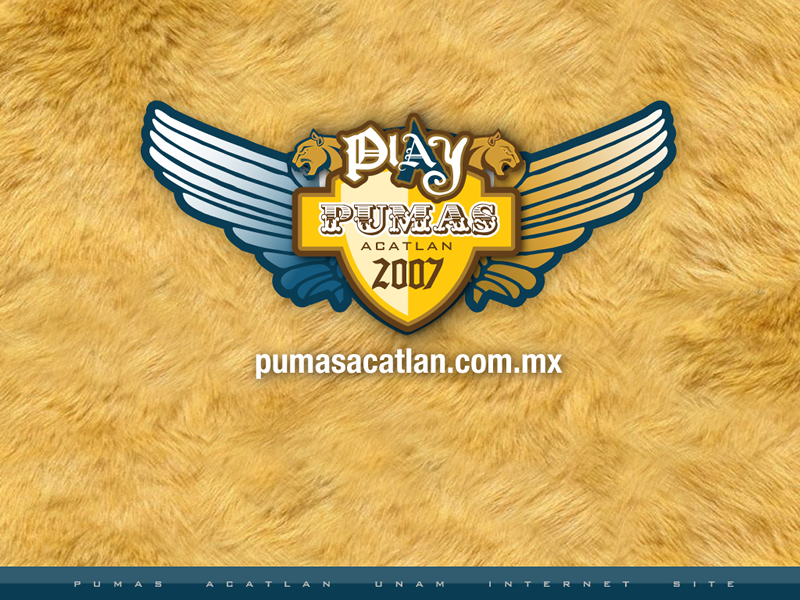 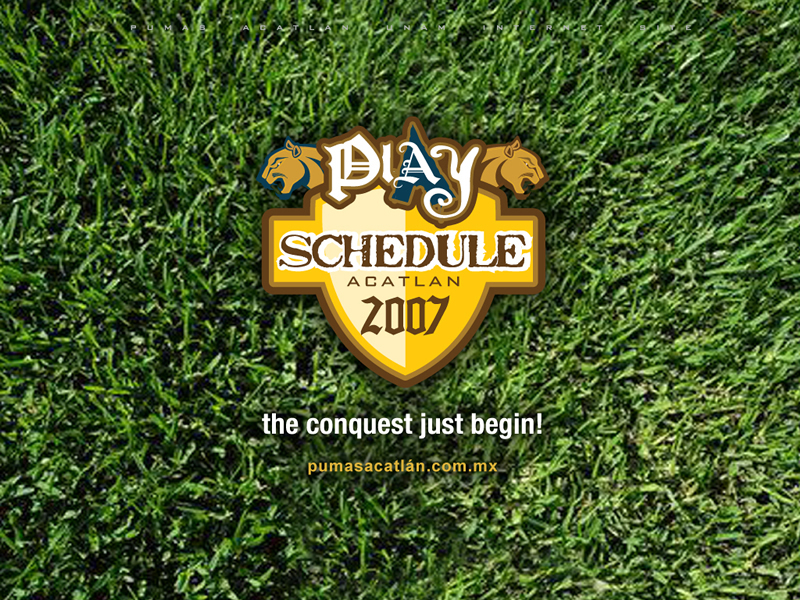 Website of the Mexican football team – Pumas Acatlán. 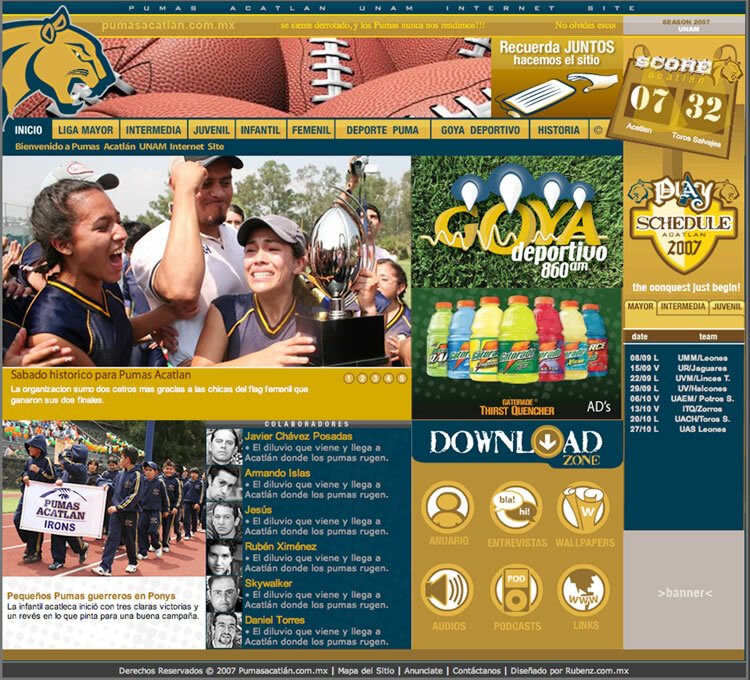 News, statistics and photographs.